Get The Financing For Your Small Business Needs !!! Our guys often say Yes when your bank says NO. What This Offering Will Do For You - Find lenders or investors to fund your business and save the brokers fees. We have assisted businesses get financing since the mid 1980's. We have funded start-up ventures and expansions for businesses across the country. Our new program will assist you with your Business Plan and to place your funding request with a suitable lenders/investors to make your start-up or expansion a reality. We provide you with sophisticated tools that are easy to use to assemble your Professional Business Plan and hundreds of Business Lenders to submit your package to. We have offered Business Financial Consulting for years and now offer this "Do-It-Yourself" Business Funding Package that works and that everyone can afford. BUSINESS PLANS - You can assemble a 40+/- page professional Business Plan suitable for lender presentation. The Business Plan must address certain key issues to be considered by the lender and ultimately funded. We will provide all the key components (marketing, financial, technical & administrative). Including all key Financial Pro-Forma including the all important 5 year cash flow pro-forma. We will also assist you in determining how much capital is needed to accomplish your business goals. We will also develop the marketing plan, details on how the business will function etc and the Executive Summary; ready for lender presentation is included also. This "Do-It-Yourself" package for assembling a winning Business Plan is affordable by everyone. Here you use our expertise and your typing facility to produce a professional Business Plan and you save a substantial amount in fees. BUSINESS FUNDING - You can take your Business Plan and present it to our database of aggressive non-bank business lenders. These lenders will often say yes when your bank says no. We have hundreds of business lenders across the US ready to fund your deal including SBA, Angel Funders and Venture Capital sources. Many of our lending sources specialize in women and minority funding. All our sources are Business Lenders and often say yes when your bank says no. Our D0-IT-YOURSELF Business Funding Package also includes an exhaustive search of all other business funding sites from the Internet. This is included FREE and includes many, many additional sites for you to access. 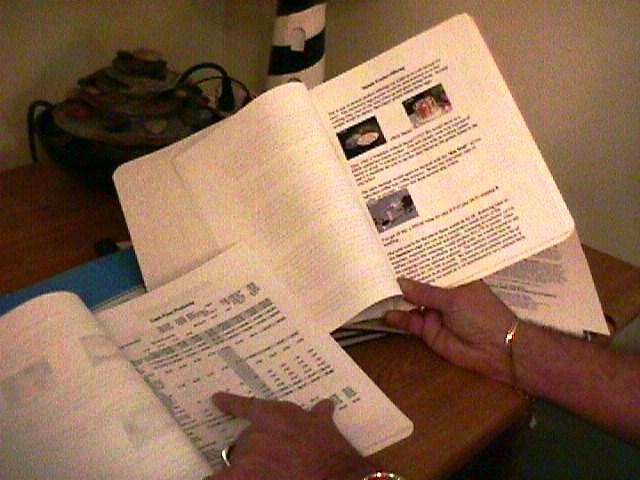 We have already done all the research and now you can put our research to work for you. This "Do-It-Yourself" package for funding contains all our lending sources; venture capital, angel funding, woman & minority sources etc. This lender database is well in to the hundreds and covers the entire US. This package utilizes all our expertise and our entire database of aggressive non-bank business lenders and at a reduced fee. Most business owners approach their commercial bank for a loan and are usually turned down. Banks are asset lenders who normally lend a percentage of an assets value; say lending 70% of the value of a building or 80% of the value of equipment etc. Our lenders look more to the income statement and the pro-forma income projections as well as the company's ability to make the debt service loan payments rather than being a strict asset lender. The result, they fund more business loans. This is a special offering of our "Do-It-Yourself" Business Funding Package. Now you can utilize all our professional expertise to assemble your funding request and submit it to our select business lender data base. Typically the fees to assemble a Business Plan, suitable for lender presentation, range from $2,000 to $5,000. Then to hire a loan broker to shop your loan package can cost you another $1,000 or more plus a percentage of the loan or investment obtained. We know this is true because that is what we charge for these services. Recently we have decided to market our expertise at bargain basement prices that any business can afford. Often businesses contact us for funding but are unable to pay the fees necessary to employ us to work directly for them. This "Do-It-Yourself" Business Funding Package is priced to provide the much needed financial help and do so at a very modest price. You get all our packaging expertise and our list of business lenders to submit you finished loan package to PLUS all other direct links to other web sites on the Internet that could possible help you. You can use our expertise, our tools and our lending data base to get your business loan. Our lenders often say YES when your bank says NO. * Computer programs written in Excel & Word to forecast how much capital you need to adequately fund your business. * A complete checklist of items to be included in your Business Plan and how to assemble each section. * Another spreadsheet written in Excel to provide the all important 5 Year Cash Flow Pro-Forma. You plug in a few numbers and the program does all the calculations for you and provides a finished 5 Year Pro-Forma. * We provide two pro-formas, one for a service business and one for a product business. * There are also Excel programs to determine how much capital you actually need after buying all the equipment and capitalizing the negative cash flow until you start making a profit etc. You plug in a few numbers and our software crunches all the numbers for you to furnish the reports & to get the answers. * We show you how to assemble the 5 page Executive Summary that many lenders want to review before reading your whole Business Plan. 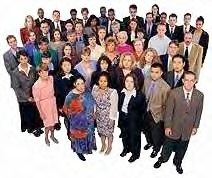 We are in this business too, check us out at www.My-Biz-Doc.com and maybe we could help you with your business funding. many other web sites of business lenders from our exhaustive search of the Internet, your FREE. If your business venture is going to get funding, these guys will do it. 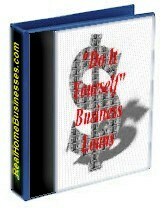 We show you low cost and NO cost FREE ways of contacting these lenders and presenting your request for funding. There are twelve (12) useful computer programs to assemble your business plan and get your business funded. In short, you get the tools to quickly assemble a professional Business Plan and hundreds of true business lenders to submit your funding request to. If you are serious about getting funding for your business, you won't find a more comprehensive and results oriented program at any price. Join the scores of growing business owners to successfully get your business the funds it needs. All files, 18 in all, are shipped by return email, normally within 24 hours. These programs use msExcel and msWord file formats. 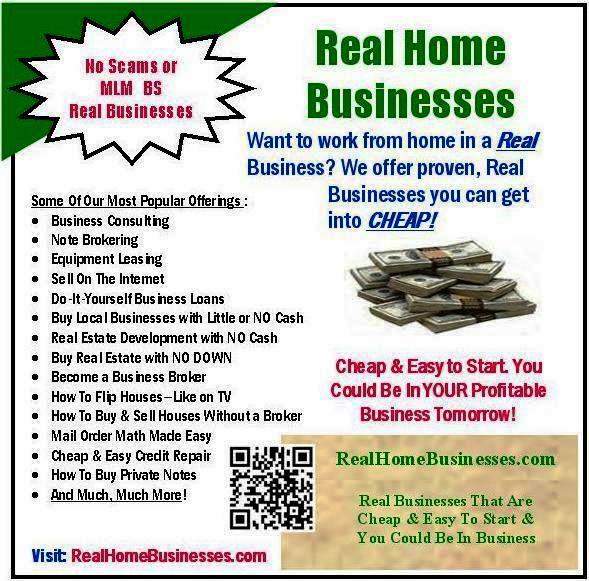 I use this program to buy rental houses and multi-family units. It works and it's fun to use. To Receive this package on disk via US Mail, please add an additional $10.00 to cover shipping and handling.